It’s a Humpback whales versus Killer Whales scuffle. But why are these otherwise gentle whales risking their lives to save seals and other prey from killer whales? A marine ecologist with the National Oceanic and Atmospheric Administration (NOAA) named Robert Pitman was working with an expedition in Antarctica back in 2009 when he noticed something strange in the water. 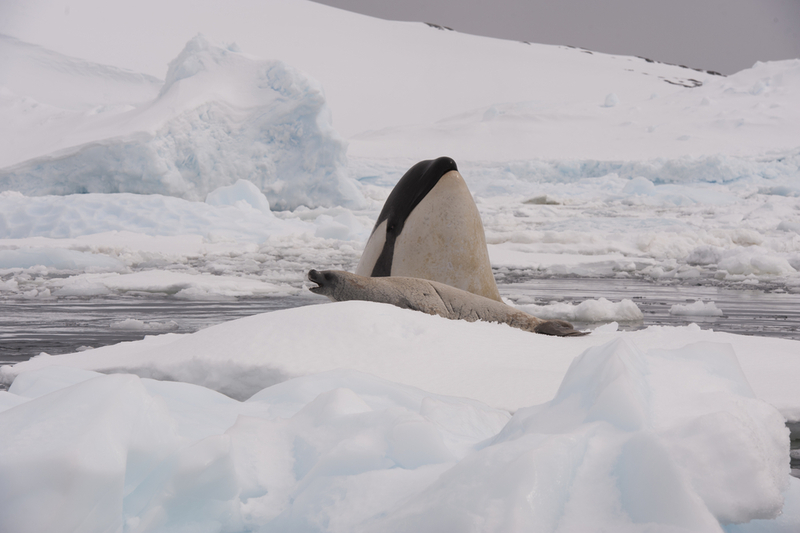 According to him, a pack of killer whales (orcas) were hunting a Weddell seal and had succeeded in washing it off an ice floe into the water. As usual, the next thing was to go in for the kill. But suddenly, a pair of Humpback whales swam to the scene. 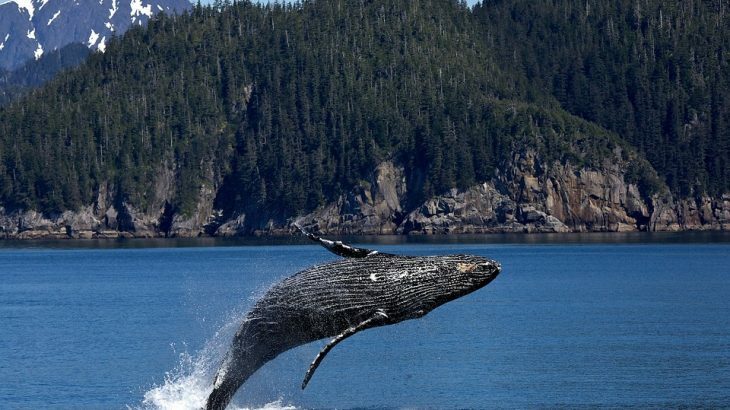 If you always thought whales breach out of water just for fun, you’re not alone. Scientists now have some explanations for this behavior. What are the Differences between Whales, Porpoises, and Dolphins? Whales, Porpoises, and Dolphins are all cetaceans but there are differences between each species. 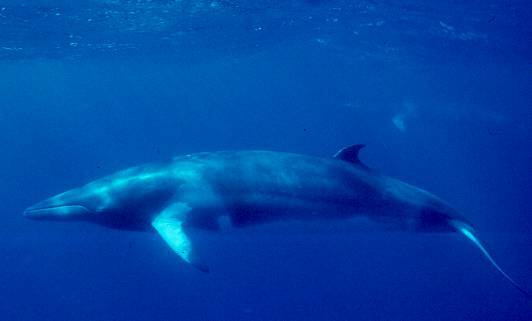 Whales, Porpoises, and Dolphins are all members of the cetacean species. 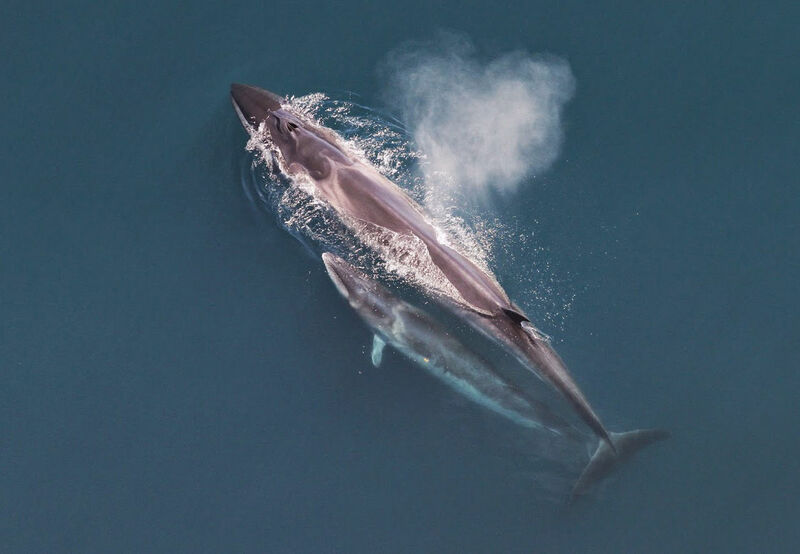 They are also referred to as placental marine mammals since they carry their fetus in their uterus during most of the fetal developmental stage. They feed, suckle and give birth to their young ones underwater exclusively. 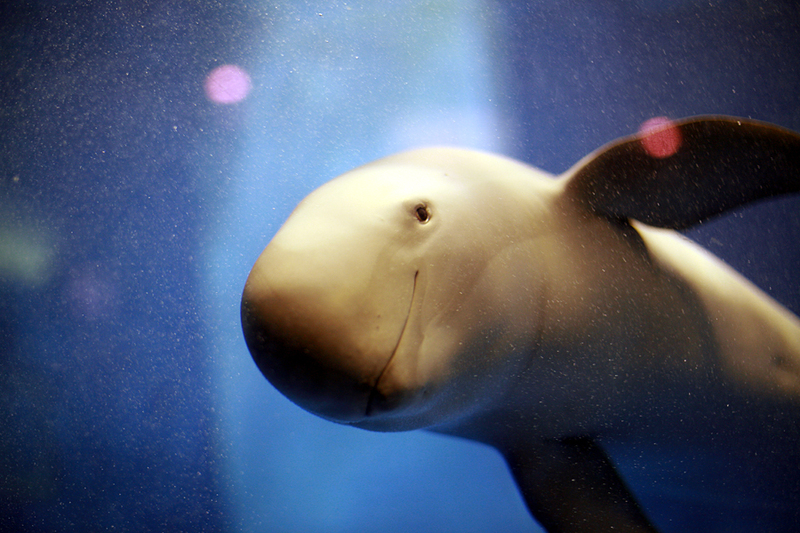 These aquatic animals are also referred to as “Conscious Breathers” because they can decide when to breathe. This feature differentiates them from sharks. 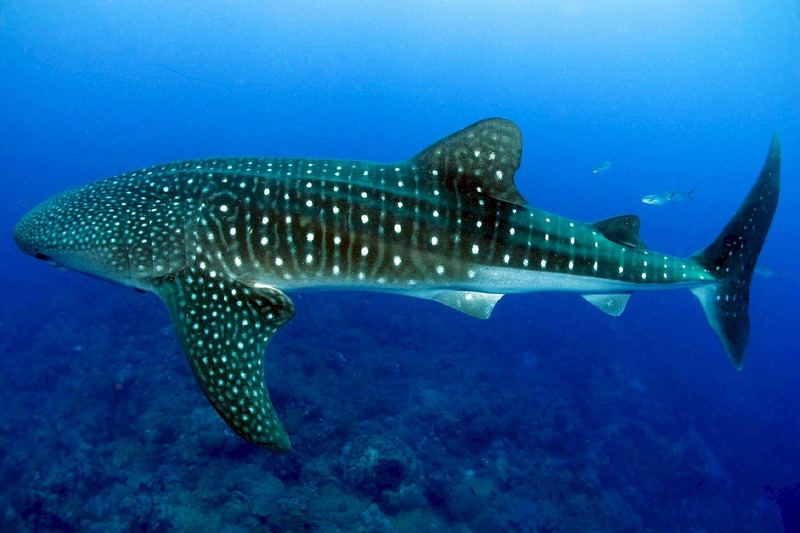 Most sharks need to keep moving around before they can breathe. Though it sounds strange, whales often get lost at sea. Here are the reasons why. Scientists and researchers have not been able to establish a definite reason as to why a whale could get lost at sea and end up on a beach. Although, there are several assumptions to possibly explain this strange occurrence. Records however show that the phenomenon has been happening since 300BC. But strangely, researchers are now noticing an increase in mass strandings of these creatures especially in recent years. Unfortunately, it’s still not completely clear why there’s this sudden increase. 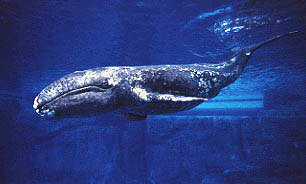 The Gray Whale is a medium-sized baleen whale and the only surviving member of its genus and family. This species is a migratory animal that travels annually between its feeding and breeding grounds. 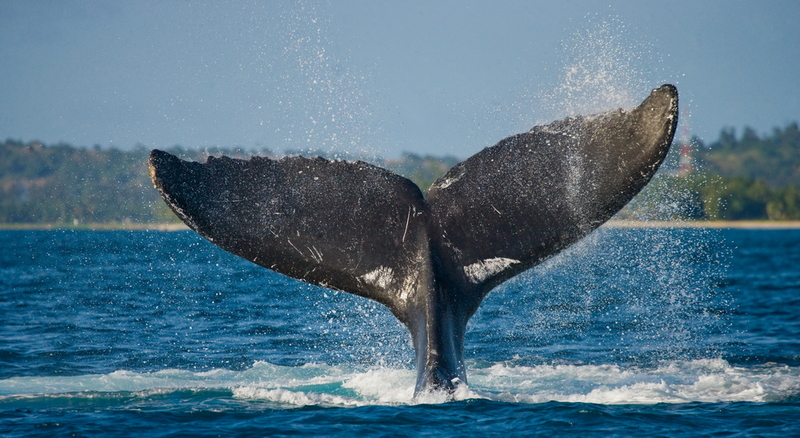 These whales have a hump and a ridge of sharp bumps running down their backs rather than a dorsal fin. They also prefer to stay close to shore – feeding in shallow waters. 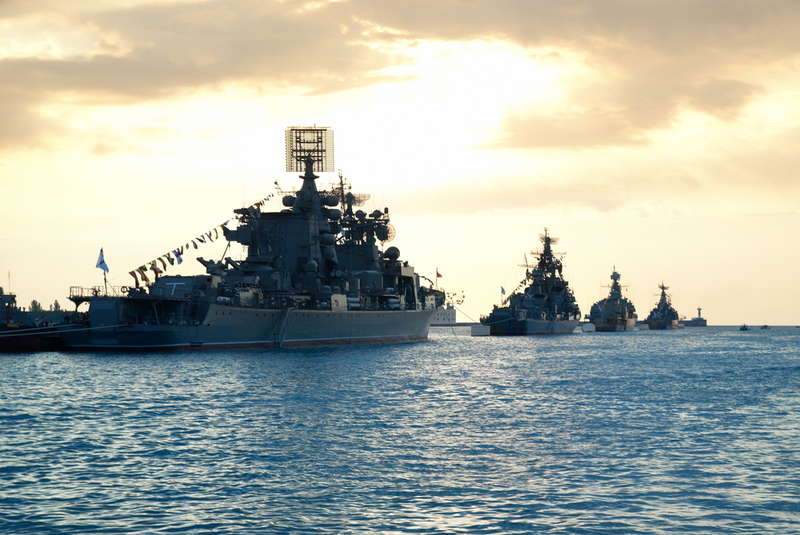 The risks of Whale Collisions increases with more marine traffic. But they can be avoided. 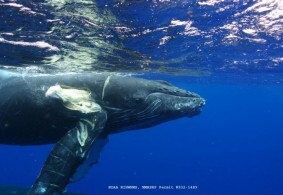 Whale Collisions have increased in recent years thereby putting pressure on an already threatened group of animals. For instance, collisions with oceangoing vessels killed more than 24 of the 67 right whales found dead between 1970 and 2007. Many more collisions are not recorded or reported. This undermines efforts to help ensure that effective measures are put in place to reduce them. Whale collisions are a serious incident because the impact causes severe injuries and even deaths to both the whales and sometimes the human beings using the vessel.